Originally released on Erste Theke Tonträger in Germany, this is the US press (complete with new art) for the band's US tour. 330 pressed on black (along with 75 test pressings that were available - and quickly sold out - on their US tour). 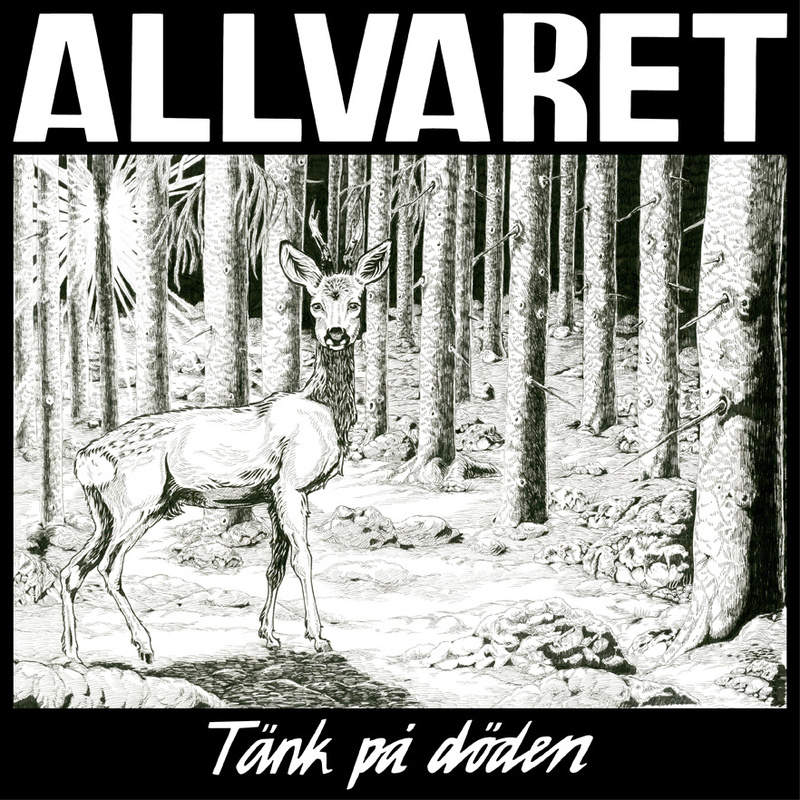 Swedish outfit Allvaret emerged from a fertile musical background to deliver some totally off the hook KBD punk with tunes that will stick in your head after just one spin. The guitar sounds so Scandinavian - Masshysteri and The Vicious say Hello. The driving rhythm section, with the harmonic drum and bass parts, reminds of some kind of early UK street punk, without sounding stupidly Oi! But the most important part is the awesome voice of Sushila, with perfectly matching Swedish lyrics to top things off and emphasize the band's own character. 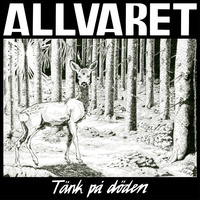 Members of Vånna Inget.